PARBAT, Oct 06: Rafting has begun in the Kaligandaki river with an increasing inflow of tourists that starts in general from the October first week to the December first week for a season. An influx of tourists increases during the period as the water level goes down, facilitating rafting, said owner of Kaligandaki River Beach Camp, Hom Pun, adding that tourists’ flow goes down from the December first week as the water is cold. 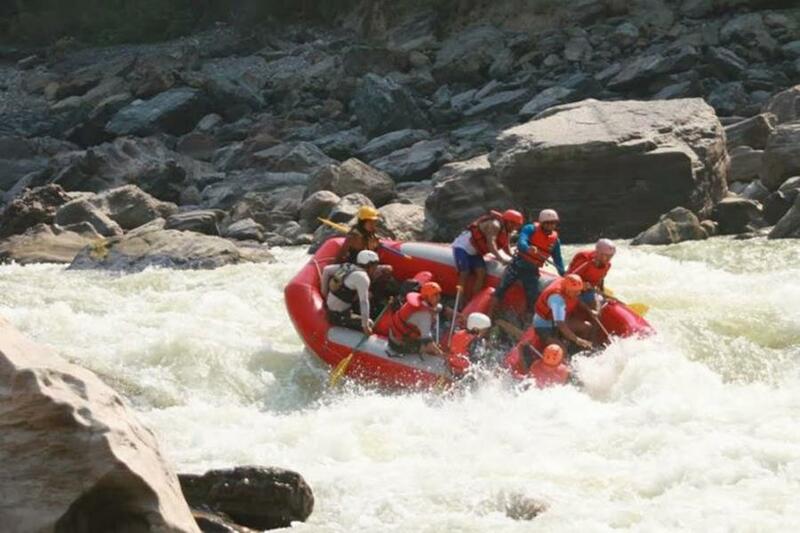 The Camp offers rafting on long and short routes between Nayapul at Kushma Municipality-1 to Mirmi. Some tourists have already come in contact with the Camp for rafting for the season, he said. "Fifty four tourists from Israel rafted in two days alone."